If you are addicted to travel and always dream of your next trip, Monterey Veteran’s Memorial Park is a popular and beautiful park in the forested hills of Monterey. Monterey, California is popular among the travelers for offering varieties of tourist attractions to explore. Veteran’s Memorial Park is a popular and beautiful 50 acre park famous for picnics and to stay overnight in the Monterey Peninsula. As a tourist attraction, Veterans Memorial Park and the Fisherman’s Wharf area, is a popular camping destination. Veteran’s Memorial Park is considered as one of the great family hiking destination. It has 40 total campsites, where 30 campsites are suitable for trailers. Veteran’s Memorial Park also has showers and restrooms. It also offers picnic areas, basketball court, play equipment and a lawn area suitable for Frisbee, softball and other sports activities. 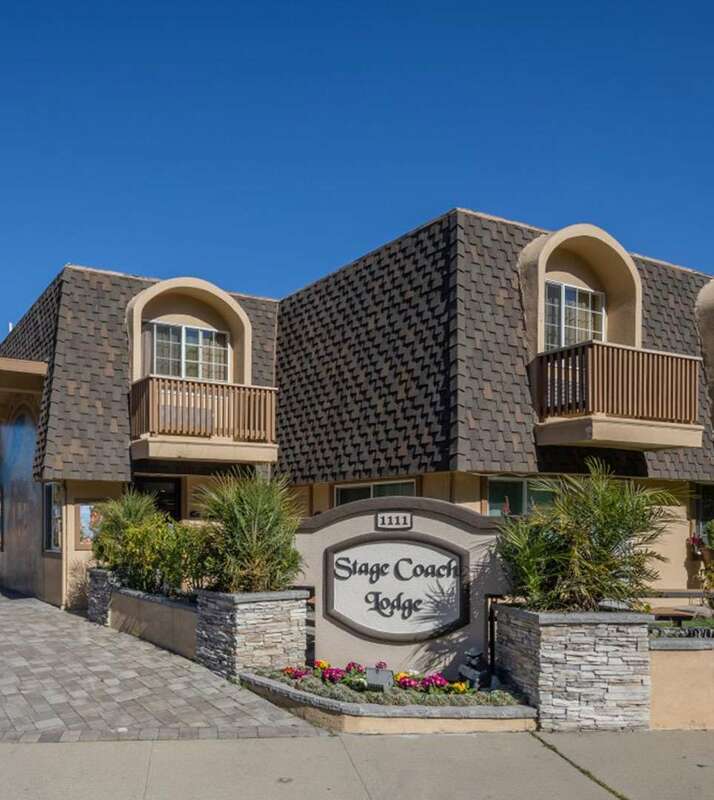 Come and book your stay at our Monterey Stage Coach Lodge and make sure that your next travel experience is a memorable one.